The Antlers are back. It feels like it’s been ages since we last heard from the Brooklyn indie rock band–2012’s [together] and Undersea EPs and 2011’s Burst Apart LP are already wearing from continual spins–but a new album is finally ready to drop. 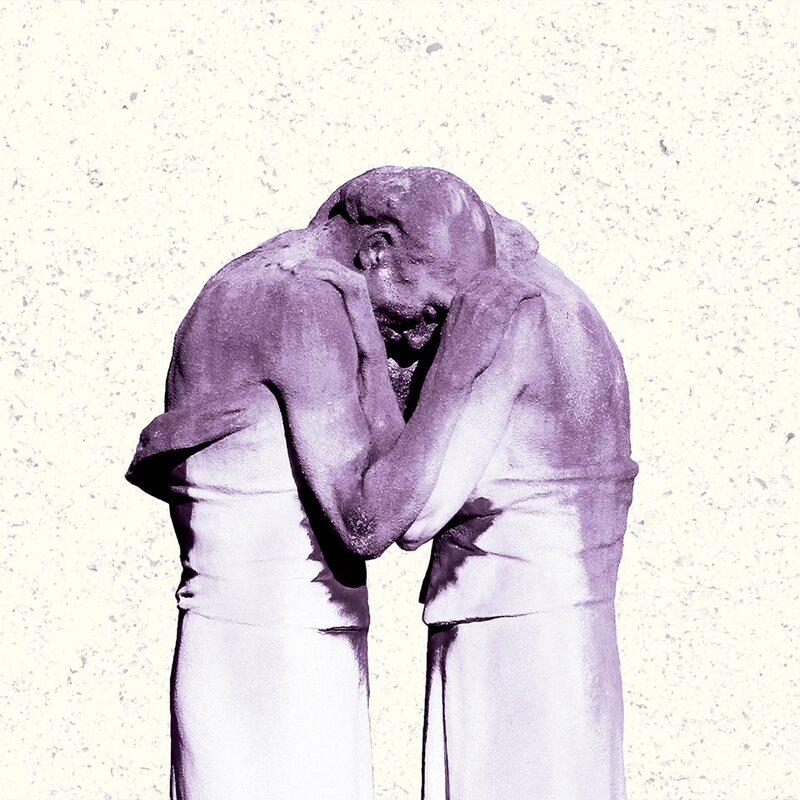 On June 17, The Antlers’ fourth album, Familiars, will be out via Anti- (or June 16 via Transgressive in the UK). The “Palace” music video is the first to come from the new album. Directed by Hana Tajima, it features a series of close-up shots of apartment walls, gushing water, and interior decorations. The shots feel pretty personal overall despite a general detachment that holds the whole video together. The Antlers haven’t abandoned their old sound: these lyrics (posted on their Tumblr) cover their usual content, talking about memories, childhood, death, and isolation. Musically, “Palace” is contemplative and similar to a merge between their past two releases, maintaining that underwater sound while getting a “Putting the Dog to Sleep” vibe. Horns take the place of weepy Sharon Van Etten vocals from the Hospice-era, too. Our ears have heard less than six minutes-worth of new material, but it’s safe to say you’ll want to go ahead and pre-order the new LP.